ZOHO Corp Off Campus Drive 2019 scheduled for the role of Software Developer for Engineering/MCA graduates. The detailed eligibility criteria and application process are given in below. months please do not register here. 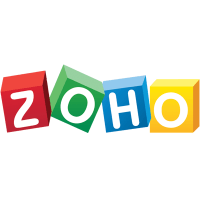 How to apply for ZOHO Corp Off Campus Drive? Note: If you are interested in taking the test, please fill the registration form given above. We will send the call letter with date, time and Venue details.